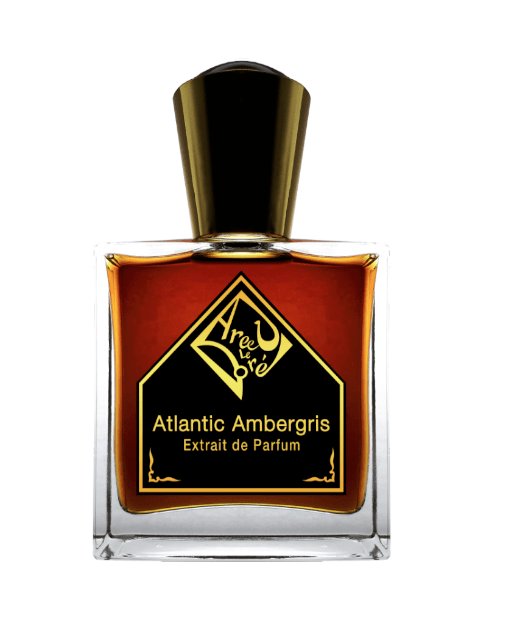 Perfumes whose character is predominantly ambery and resinous, rather than just merely oriental. Source: Rising Phoenix Perfumery, Etsy. 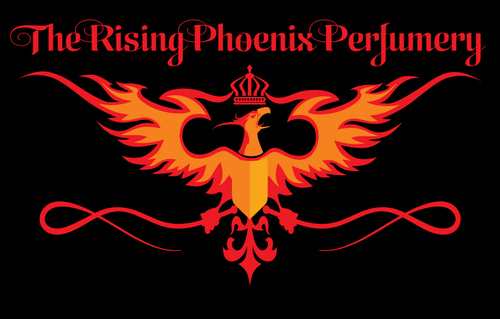 Today, I wanted to take a quick look at four attars, Musk Rose, Sicilian Vanilla, Phoenix Amber Oud, and Yeti Ambergris, from the American indie brand, The Rising Phoenix Perfumery. Each one has something appealing or interesting about it. Musk Rose is a chypre-oriental-musk that was chosen as a finalist at the 2016 Art & Olfaction Awards. 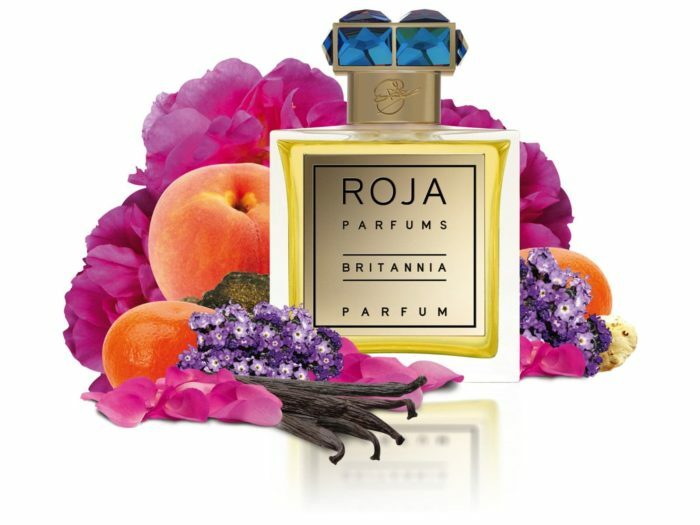 It layers several complex attar blends over a truly lovely rose bouquet that blew me away, and I’m saying that as someone with well-known rose issues. Sicilian Vanilla is a delectable, perfectly balanced gourmand-oriental centered on beautifully smoked, oak-barreled Bourbon vanilla with tobacco, singed woods, and nuances of black tea and autumn bonfires. It’s bound to be a hit with anyone who ever wanted a rich, long-lasting, heavy version of Aftelier‘s Vanilla Smoke or a good vanilla-tobacco fragrance. Phoenix Amber Oud attar would appeal to fans of Profumum’s cult classic, Ambra Aurea, thanks to its dark, chewy, mixed amber accord infused with smoke and oud. Finally, Yeti Ambergris attar takes vintage Mysore sandalwood and combines it with a famous piece of ambergris that was featured in the book, Floating Gold.